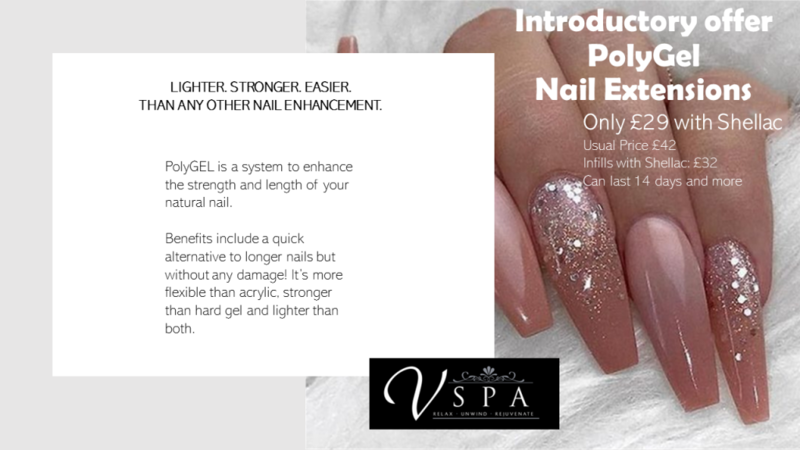 Each month the Vspa will be running special offers and promotions. Give yourself a little a treat with our April Package, Beautify. You can even add a brow tint for just £5. Spaces are limited and do fill up quickly so call now to secure your spot. 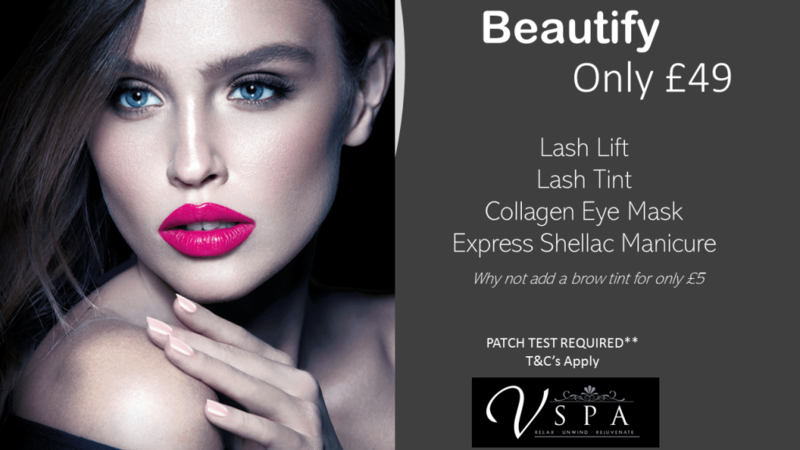 Remember a patch test will be required at least 24 hours before your treatment.